In the tuning world, it is commonly held that there are largely two types of “tunes”: “canned” and “customized”. 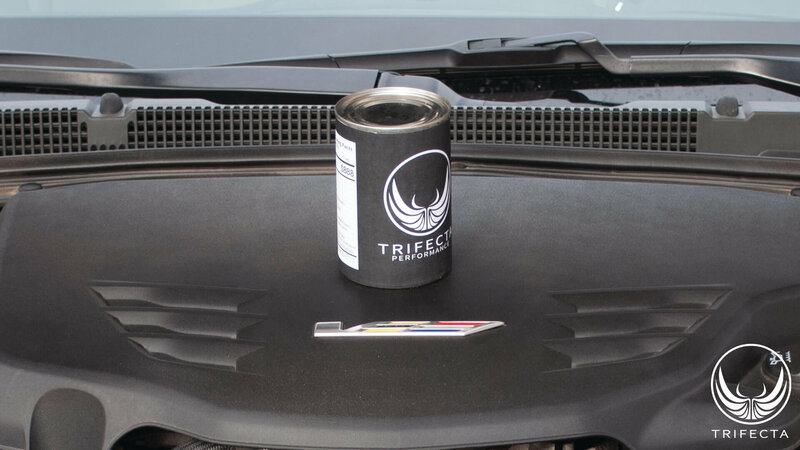 TRIFECTA's tuning products are sometimes described as “canned”, but this is a misnomer, as “canned” implies you get what you get and that's it. This article explains the differences between “canned” and “customized” tunes and how TRIFECTA's tuning products are in one way a hybrid of the best qualities of both, and in another way are in a class of their own. That was a good read! Thanks for putting it out there and explaining more thoroughly just what it is that you do. BTW, do you ever expect to have a tune for a Gen7 3.6L NA SFI? I see tunes for RWD 3.6 and Impala from 2012, but not our poor little orphan step-child Malibu. Last edited by DrivenDaily; 02-25-2019 at 09:21 AM. Thanks! We wanted there to be something out there that better explains our approach. As for the Gen 7 3.6L, never say never...but it's a longshot at this point. Is this also available for 2018 with the 1.5? It is not, unfortunately. GM switched over to an entirely new ECM in 2018+, in preparation for the launch of the CVT in the 2019 1.5T Malibu, which is not tunable.